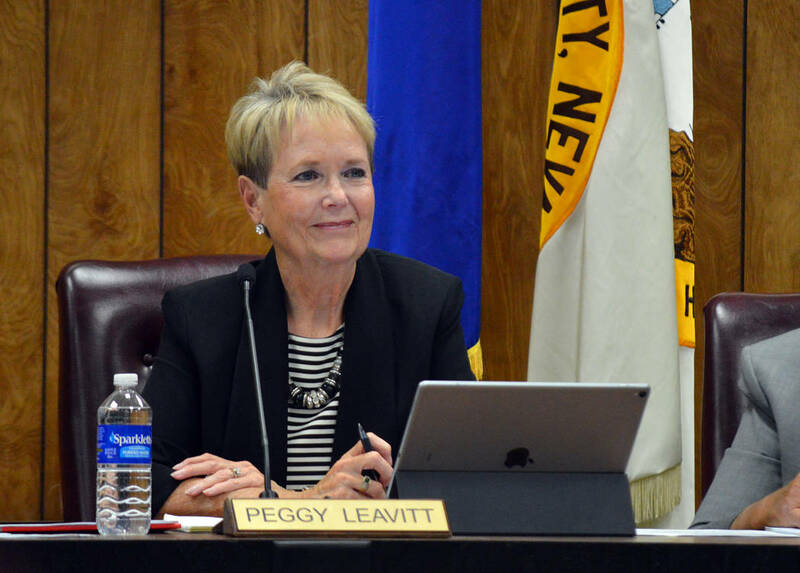 City Councilwoman Peggy Leavitt said she plans to run for re-election. City Councilwoman Peggy Leavitt announced Monday she is running for re-election. She was first elected in 2011 and is finishing her second term. She said she is running because she wants to continue the positive things the council and city staff have been working on recently. “I’ve been encouraged by many people to run. … When you’ve been part of something and seen all these positive things, you want to see it through,” she said. Leavitt said she had to weigh those positive things against the sacrifices, like time away from family. “I have my family’s support,” she said. Candidates can file to run for office Jan. 22-31. If needed, a primary municipal election will be Tuesday, April 2. The municipal election will take place Tuesday, June 11.